Sympathetic Resonance (2014-2016) suite for prepared piano and electronics. 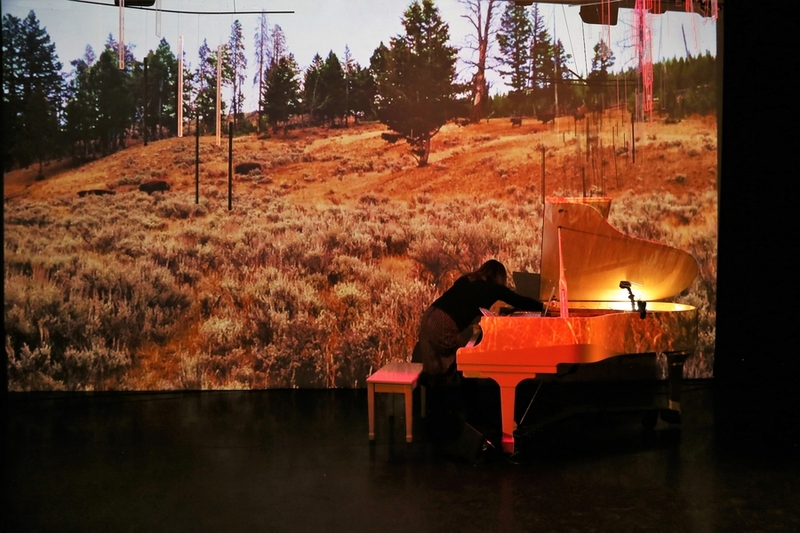 This 4-movement concert-length work for solo prepared piano and electronics celebrates the piano’s pivotal role in the history western music, its prevalence as sound source for musicians and artists, as well as the remarkable technology of the instrument itself. 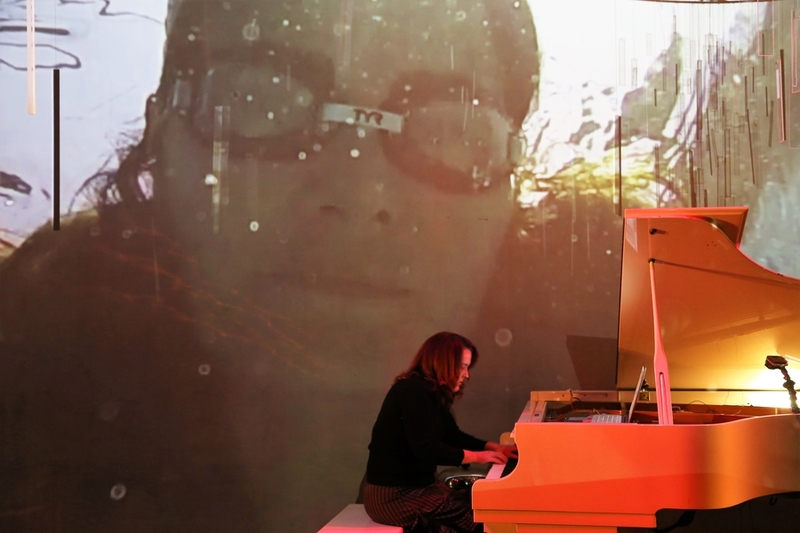 Three movements of the work in progress premiered at Mesa College, San Diego on November 12, 2014. 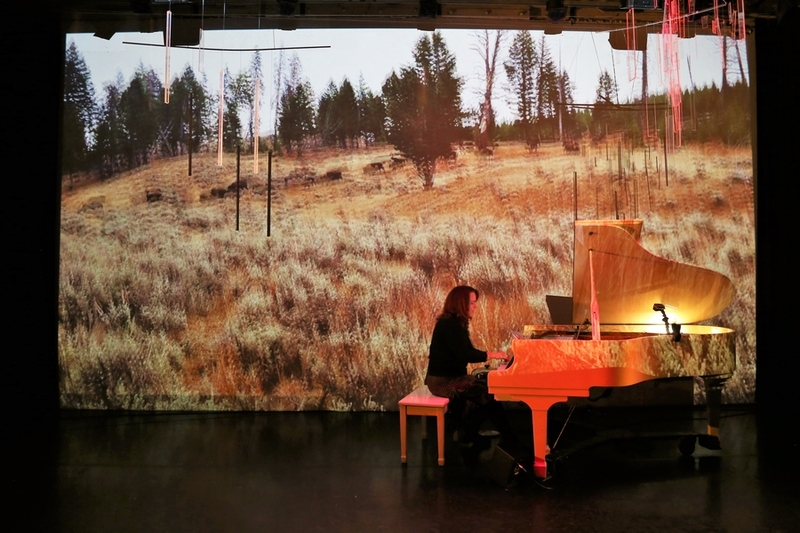 Full length performances begin in 2016 at the Sonorities Festival of Contemporary Music at Queens’ University, Belfast (November 24-28, 2016. 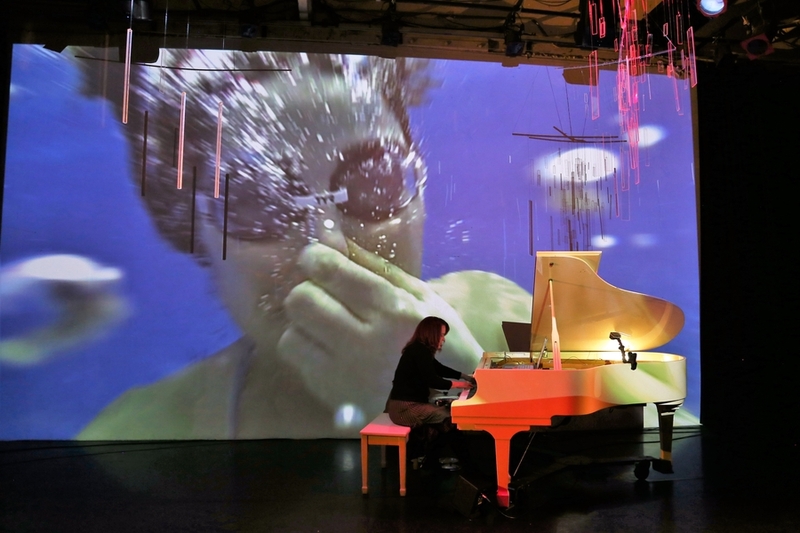 Performance as a part of Sympathetic Resonance: And Evening of Improvised Alchemy at Highways Performance Space in Santa Monica, CA December 9 and 10, 2016. Audio and video of the performance at Highways to be published by Banshee Media.